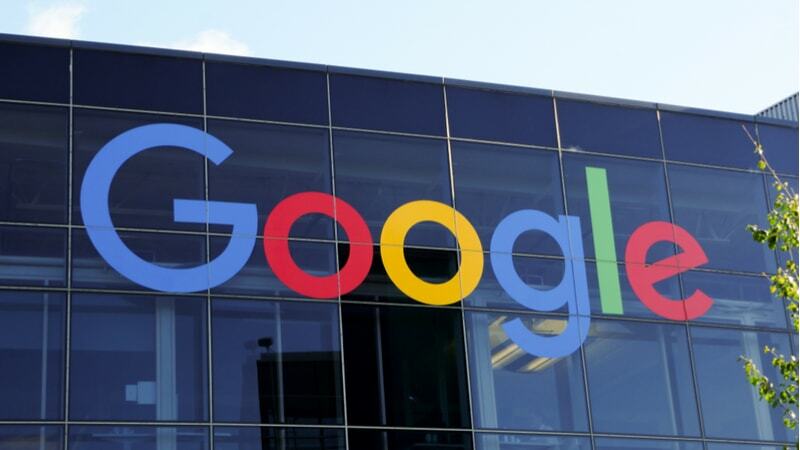 On Monday, Google announced that it would be expediting the shutdown of Google+ and its APIs after a November software update contained a bug that affected approximately 52.5 million users. The accelerated shutdown will be moved to April 2019, from August 2019 previously. The company said that should still give enough time for users to transition from consumer Google+, which was launched in 2011, but never caught on big in the marketplace. David Thacker, Google’s VP of Product Management, released a statement today detailing the company’s investigation into the bug. In addition to impacting approximately 52.5 million users, apps that requested permission to view profile information that users added to their Google+ profiles were granted permission to view information about users set to private mode. The bug, however, did not give developers access to financial information, passwords, or national identification numbers. Google’s CEO, Sundar Pichai, will be testifying before the House Judiciary Committee this week about the company’s data collection, use, and filtering practices, and is likely to be asked about Google+ at the hearing.